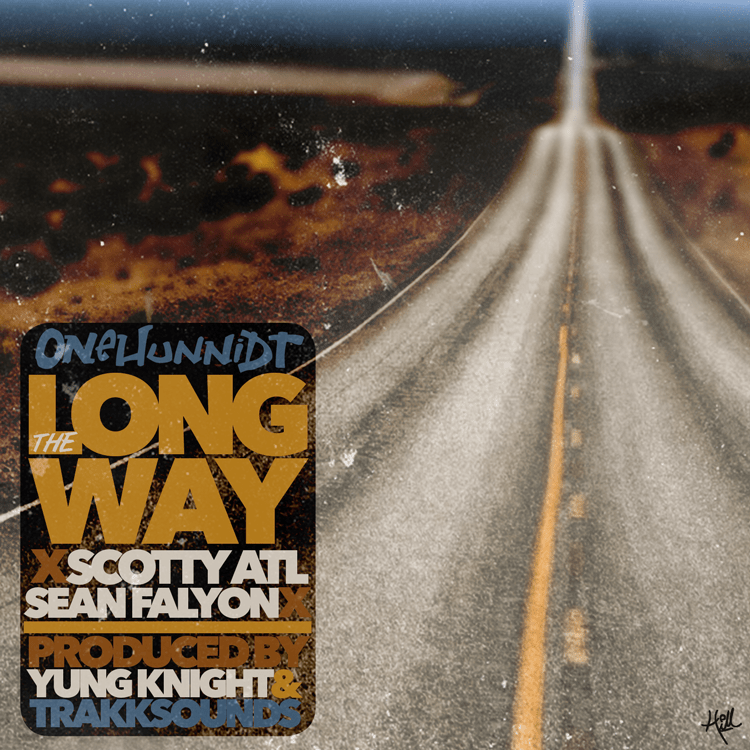 After his first single, “Screw Culture” featuring ESG was heralded by the Houston Press as the “Best Song from a Houston rapper in 2014”, Onehunnidt follows up with his new single, “The Longway” featuring Scotty ATL and Sean Falyon. This will be featured on his upcoming album, “Field Sobriety” slated to be released next month. This is gonna make some noise.